VD Gulf, a Volga-Dnepr Technics company, has received approval for the Boeing 777 aircraft type. 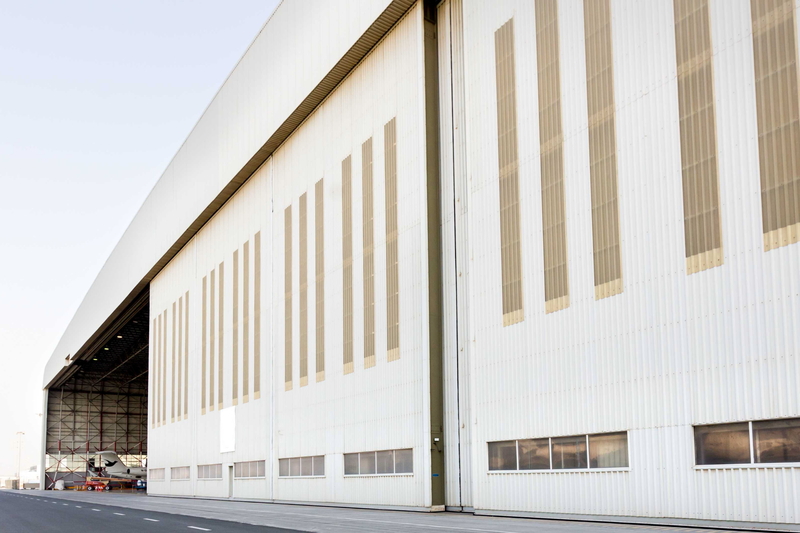 As one of the leading MRO providers in the Middle East, the Sharjah-based company will now be able to provide maintenance, repair and overhaul services for customers with B777 fleets. With this approval, VD Gulf has extended its base and line maintenance capability from B747-400, B737 CL/NG, and Airbus A320 family to also cover B777-200/300. See latest HD Video Interviews, Podcasts and other news regarding: Volga-Dnepr, MRO, Sharjah.